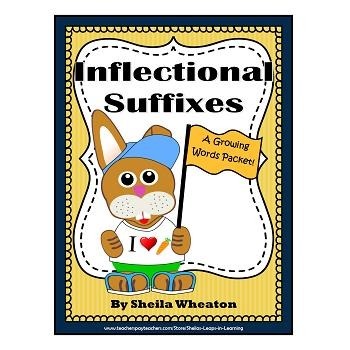 Each of these suffix sets includes: an explanation, a poster, an original song, 5 worksheets, and a Read-and-Draw book for comprehension. 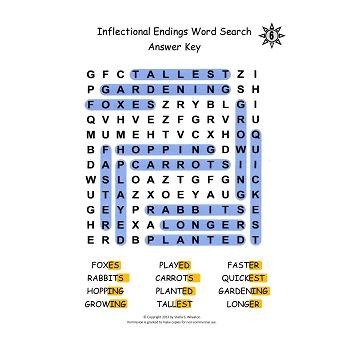 The review section includes a review activity, 3 games, and 10 worksheets. 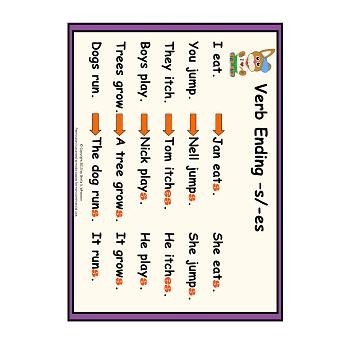 Be sure to check out my set of six Companion Books to support the teaching of these suffixes! 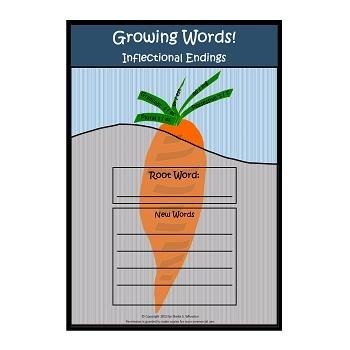 You also might want to look for my other Growing Words packets: Greek and Latin Root Words, Common Prefixes, and Derivational Suffixes. I've also bundled all four Growing Words packets and the Companion Books for a discounted price! Check them out at teacherspayteachers.com/Store/Sheilas-Leaps-in-Learning. Thanks!